ABC News covered lawsuits involving the deaths of two 2-year-olds Curren Collas and Camden Ellis who were crushed by IKEA MALM dressers. 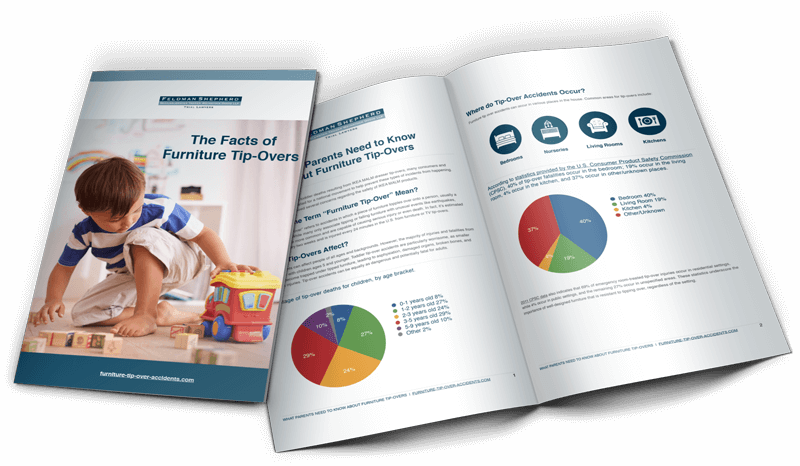 The lawsuits allege that dressers were “top-heavy and front-heavy” and lacked counter-balancing weight to prevent tip-overs. Instead of a standard recall, IKEA issued a “repair program” involving anchoring equipment. The ABC video team purchased and put together a MALM dresser; the video demonstrates the dresser tipping over immediately after the drawers are extended.